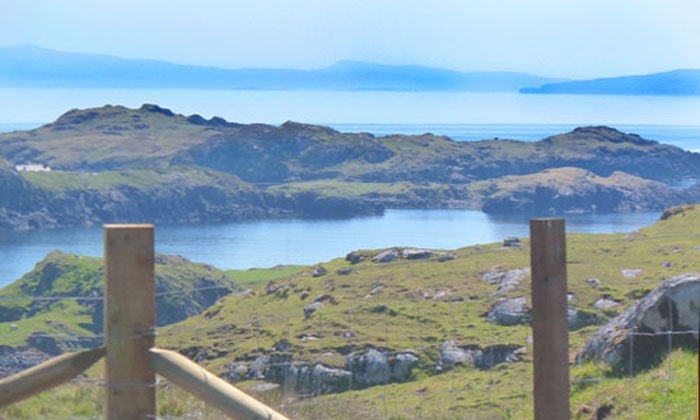 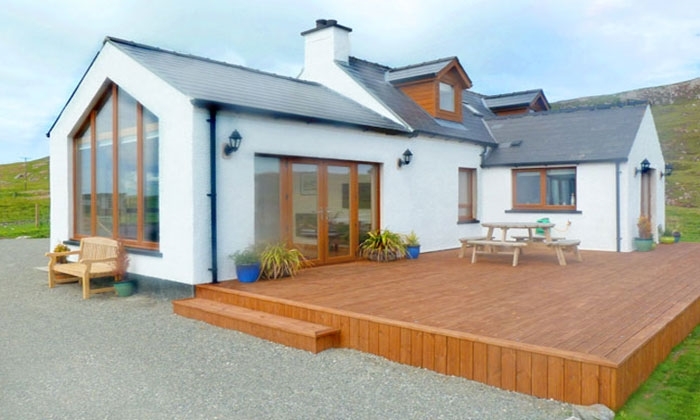 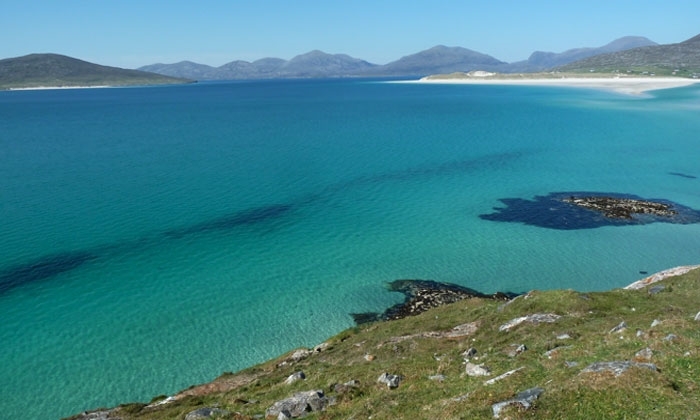 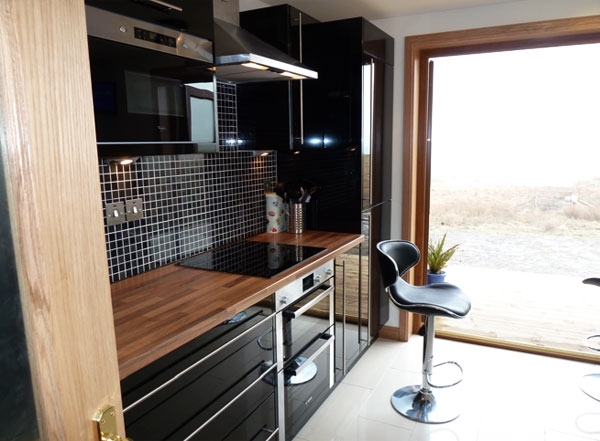 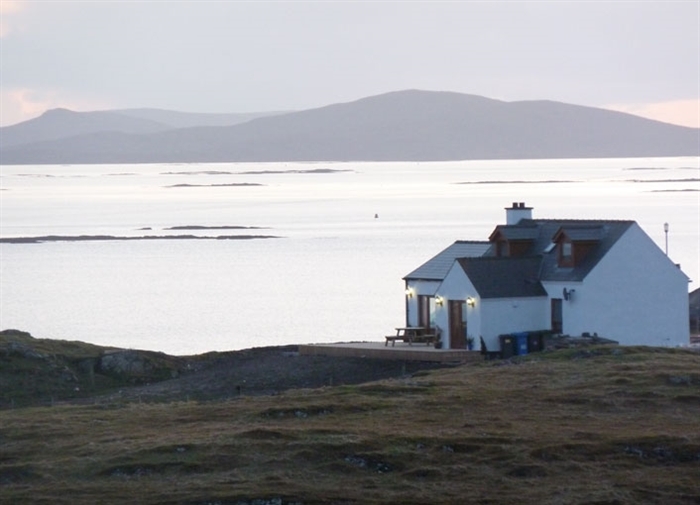 St Clement's View is a newly renovated, 5 star rated, luxury, self catering holiday home situated in a superior location in the village of Borrisdale on the beautiful Isle of Harris, Outer Hebrides. 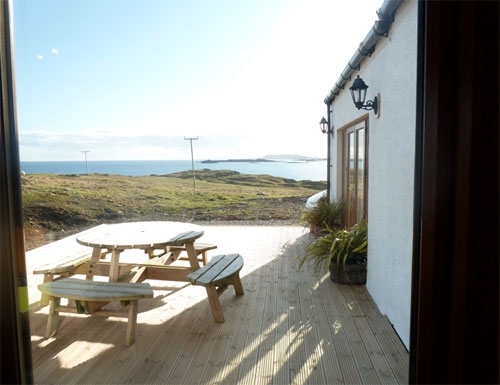 Stunning, panoramic views surround. 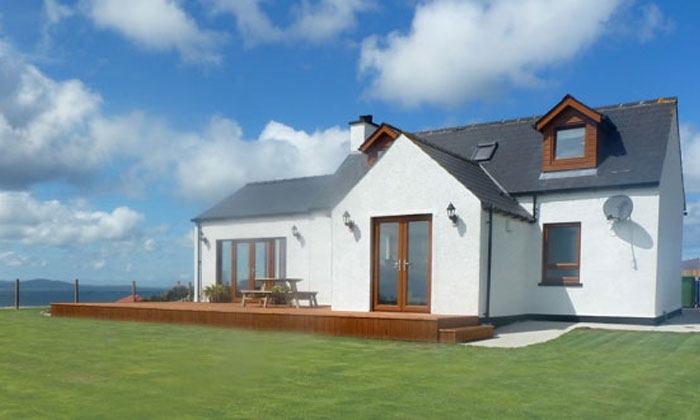 Originally a traditional croft house, St Clement's View has been extended and renovated over the last year to take advantage of its superior elevated position. 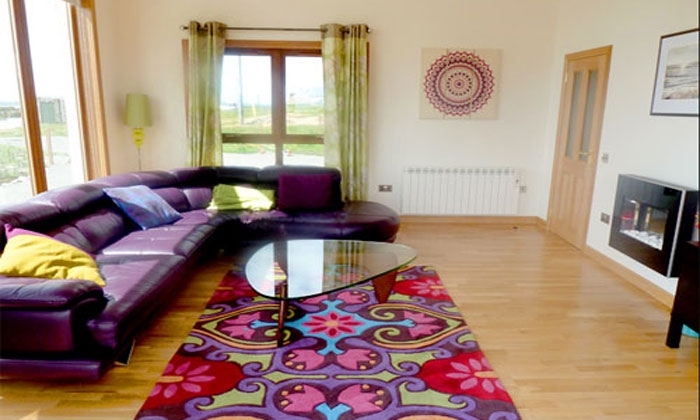 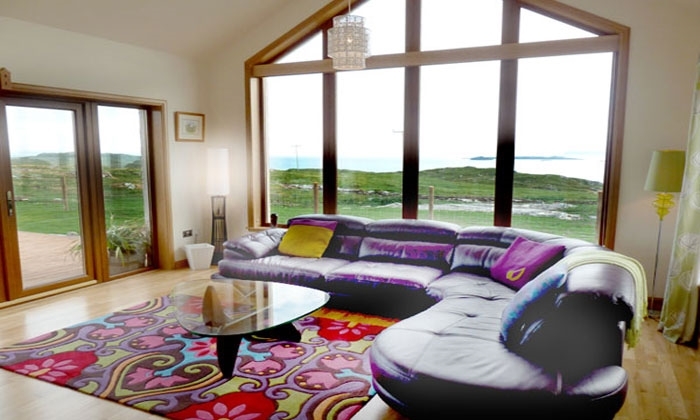 The large, comfortable lounge area has fantastic panoramic views over The Uists, The Isle of Skye, The Sound of Harris, Berneray and the village of Rodel. 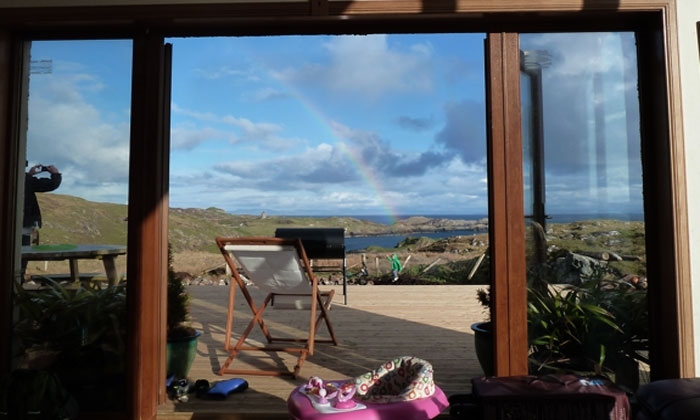 Sitting on a summer evening watching buzzards from the cove below circle overhead is a joy and the glorious Hebridean sunsets are simply awe inspiring. 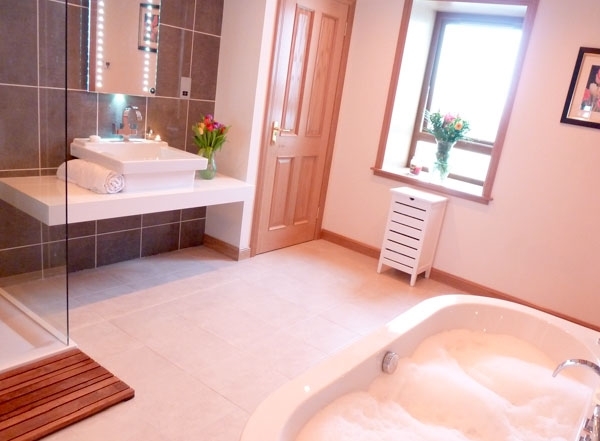 The house has been rennovated with pure luxurious escapism in mind. 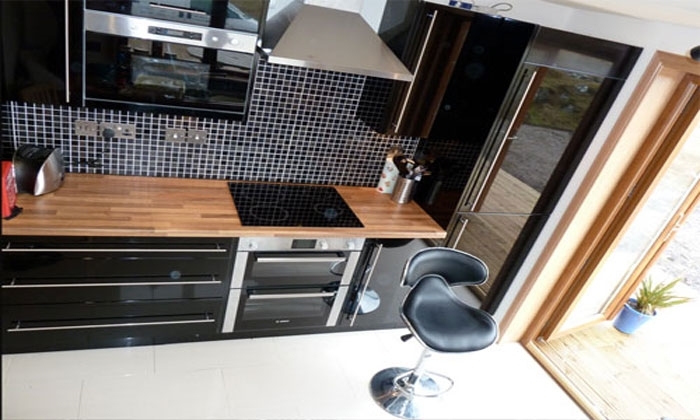 Whatever the weather the modern, high spec house will cater to your needs. 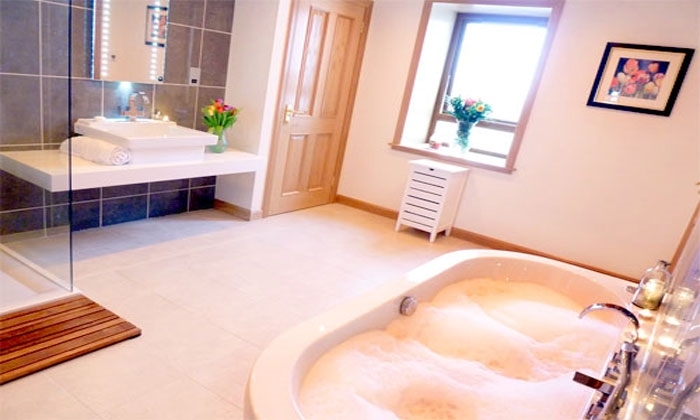 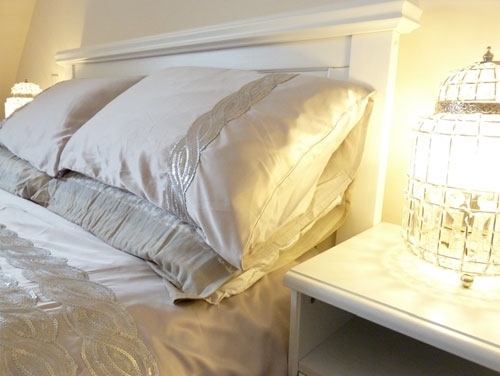 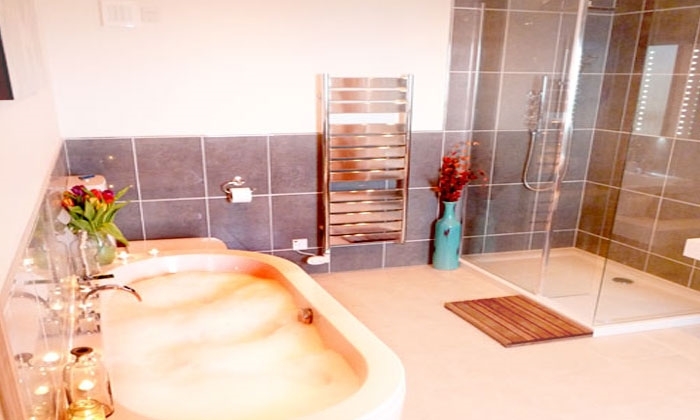 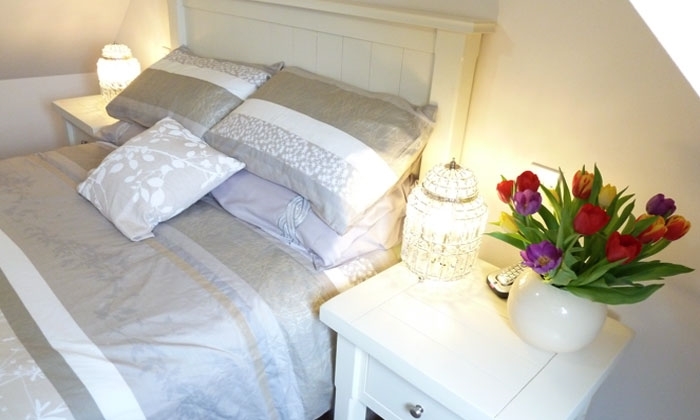 Underfloor heating, jacuzzi bath, rainforest shower, full sky entertainment package and gorgeous designer bedding are just some of the 'extras' we have included. 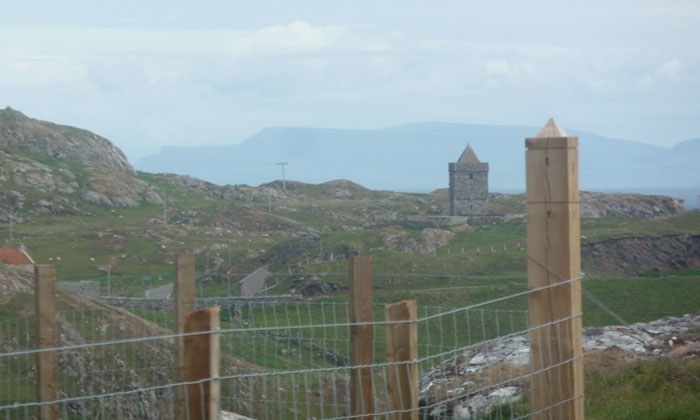 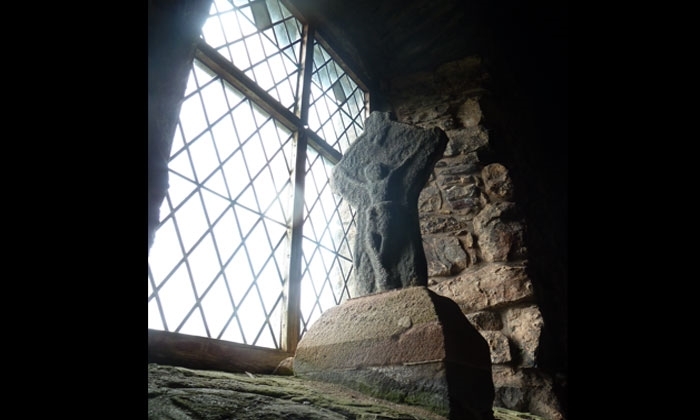 The historic St Clements church, the the nearby historic village of Rodel, is clearly visible, hence the name, St Clement's View. 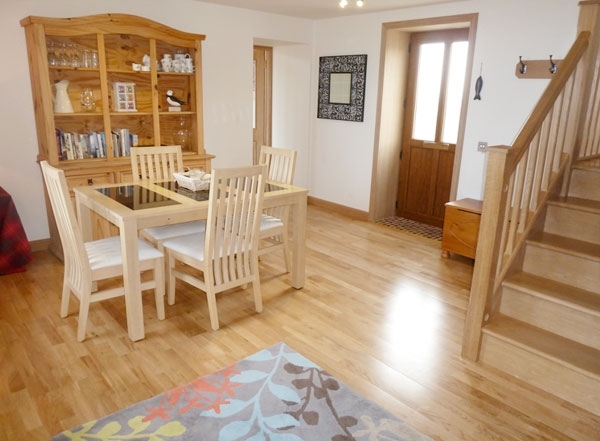 Take a stroll over the 'old road' path which goes directly from the back of the house. 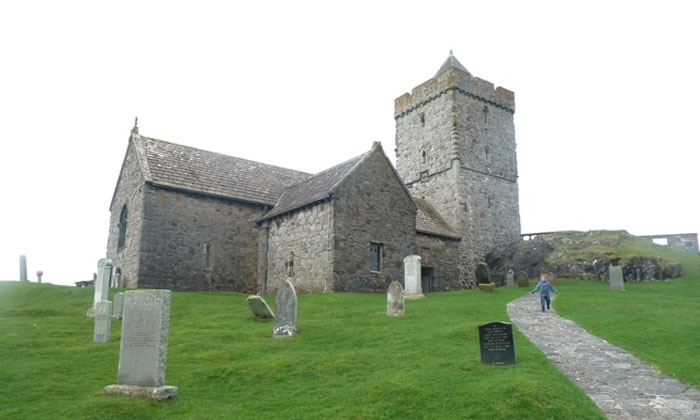 Our visitors have spotted otters in the bay while walking to St Clement's church along this picturesque coastline.